As humans we are often in our own bubble and sometimes forget that we don’t always see the full picture. This infographic from GAP that explains how dogs see compared to how some other animals survey the world. First, it’s important that we clear up the misconceptions people have about what dogs see. Some people incorrectly believe that dogs see only in black and white. 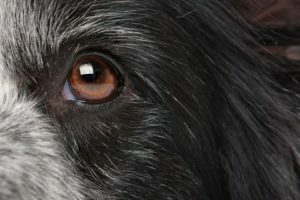 Although dogs do see color, just not quite as well as people can because they have fewer color detecting cells. Their vision mostly detects browns, blues and yellows. On the other end of the spectrum, some birds see in much greater detail than we can because they have four cones versus our three with each cell containing a tiny drop of colored oil that humans lack. These extra features allow some birds to see ultraviolet light, something that is completely out of our range of sight. Check out the infographic for more information about how dogs see. 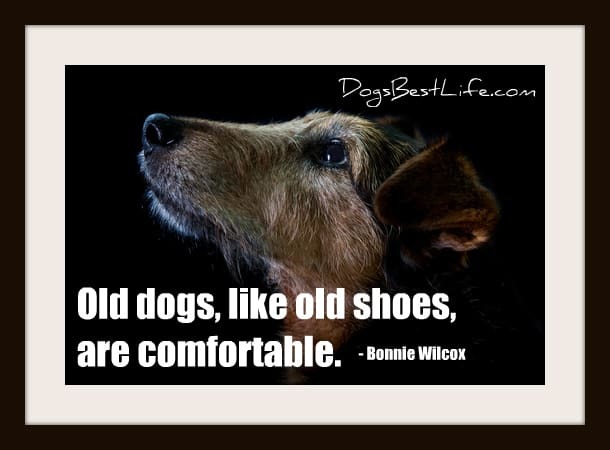 Old dogs, like old shoes, are comfortable - Bonnie Wilcox Inspirational saying on DogsBestLife.com. 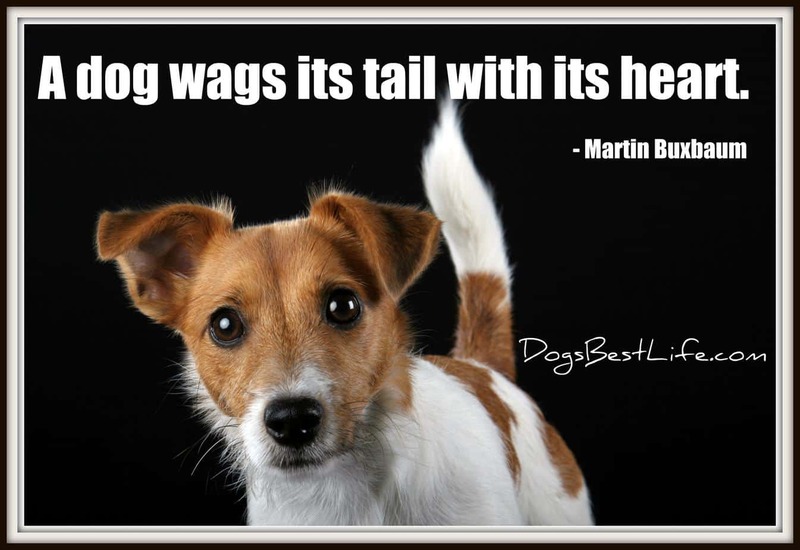 A dog wags its tail with its heart - Martin Birnbaum. 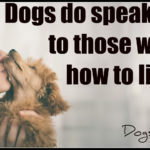 Inspirational quote on DogsBestLife.com.